SPURS - Caldwell Saddle Co. 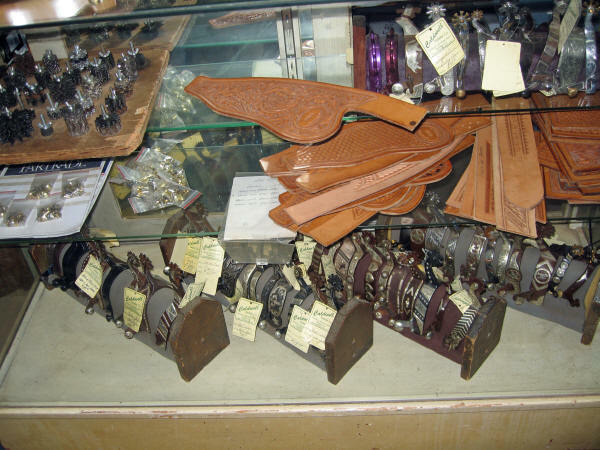 These are spurs that we would personally use, or do use, and that we endorse for use by our clients. 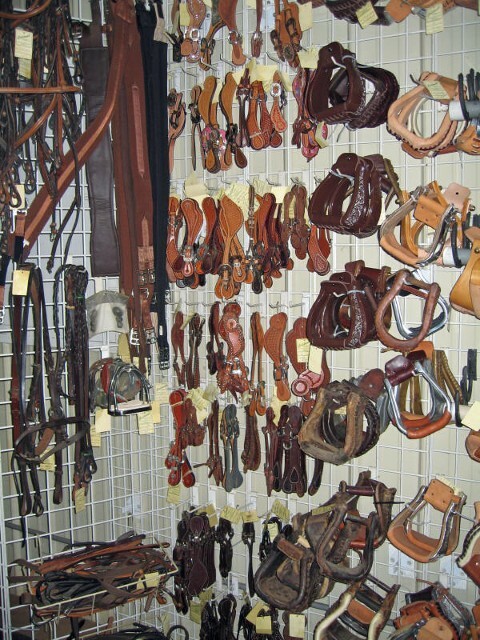 Spurs, like other performance equipment, need to be personalized to the horse and rider. Dutton, Balding, Kelly, Myler, and can design anything that you would like, original or copied. Sterling added by our custom silversmith. Give us a call at 706-886-0314 for availability and current prices. 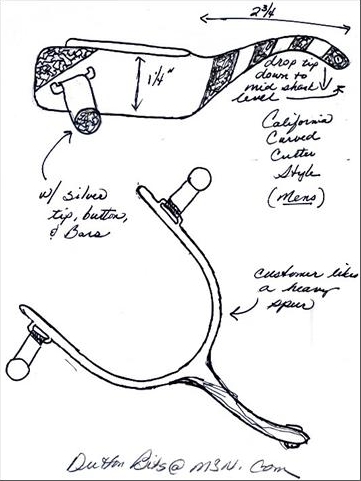 Copyright © 2018-2019 Caldwell Saddle Co.